Al-Quds College of Music: SAMIRA DAINAN AT AL QUDS UNIVERSITY! Samira Dainan is a vocalist and writer, born, raised and based in Amsterdam. She finds inspiration in her European and North-African roots. When creating songs, she searches for the colors, warmth and soul of her fathers’ country. techniques. Back in Holland Samira has been working on several music and poetry projects in the Dutch music scene. 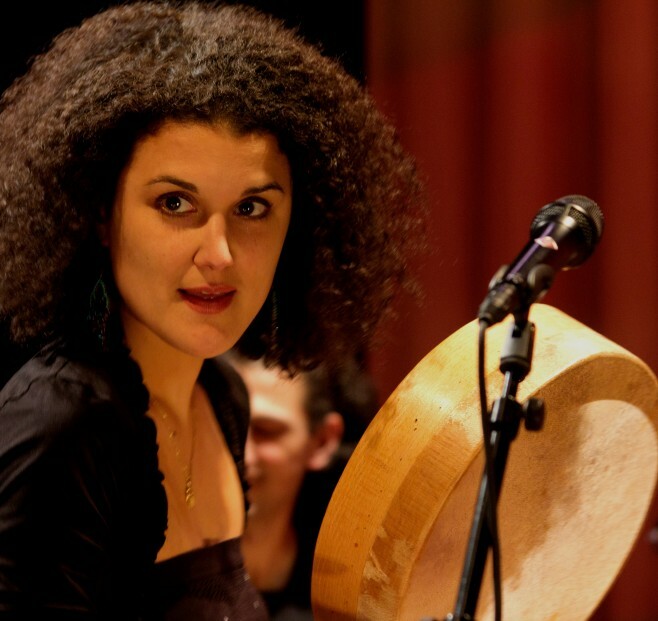 For her musical exchange in Jerusalem she is supported by the European Cultural Foundation. Next to that she is writing her debut novel.